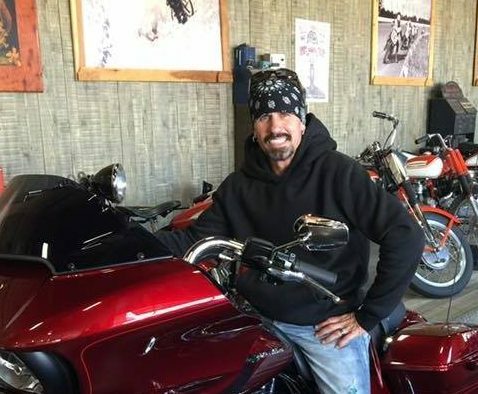 At about 6:30 a.m., a car headed southbound in the slow lane struck the deer, causing the animal to be thrown into the fast lane where Trujillo was riding a Harley Davidson motorcycle. Trujillo struck the deer and was thrown from his motorcycle. Kathryn Sue Hoag of Arroyo Grande was unable to avoid hitting Trujillo with her Toyota Prius. Trujillo died at the scene.